Got a page, post or photo but don’t know how to promote it? No worries, we’re here to help! - Replacement is valid for new pages/posts/photos only. 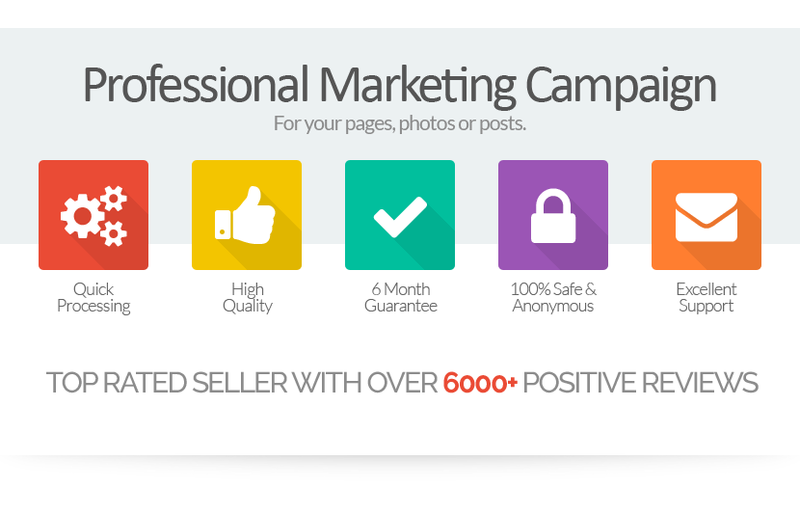 If you have used the services of other sellers/companies before to promote the same pages/posts/photos then we will not provide any replacement. 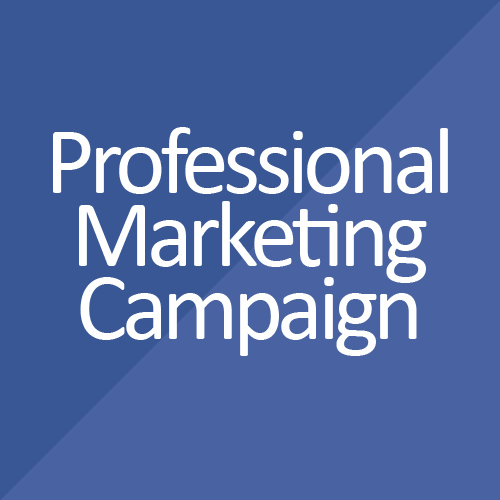 Professional marketing campaign - Pack 50 is ranked 5 out of 5. Based on 671 user reviews.